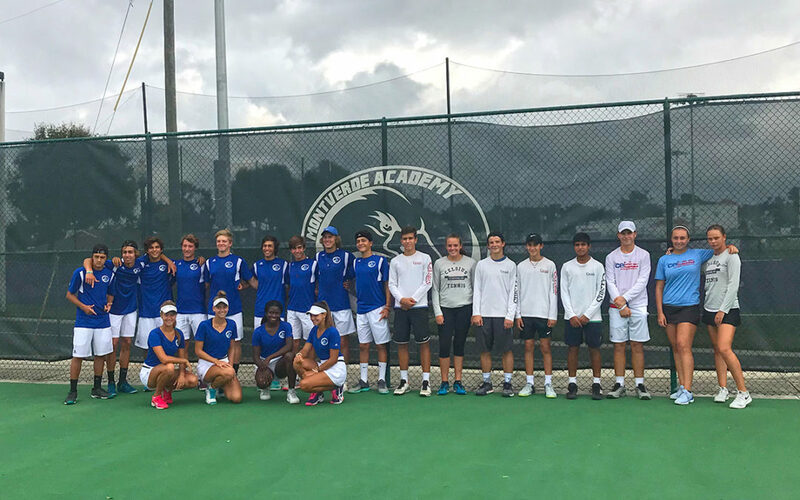 On November 10, Celsius Tennis Academy traveled to the Orlando area for a College format dual match meet up with Monteverde Academy. 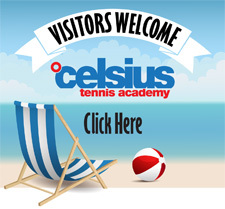 This was a follow up to to the USTA Academy Cup which was contested in September. 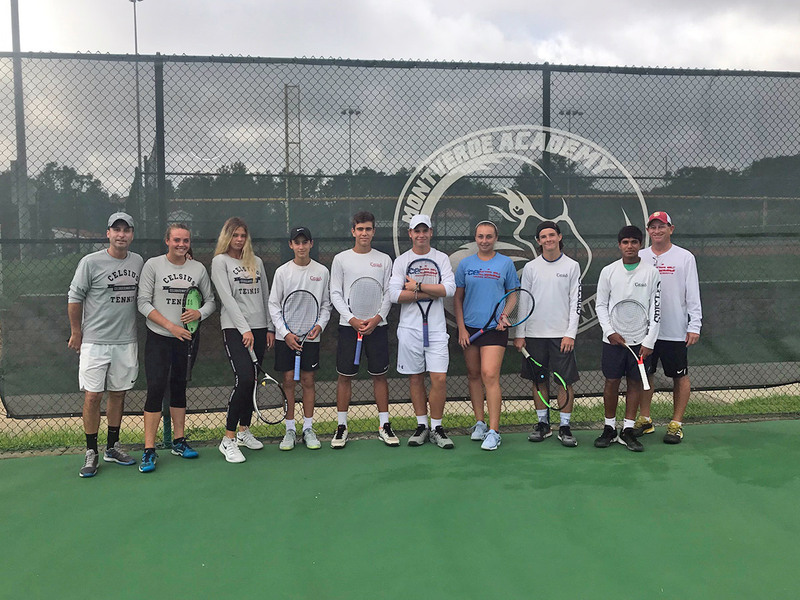 It was a great way for some of our Celsius High School aged athletes to compete in a collegiate format with a group of highly competitive athletes from another Florida program. Although no USTA ranking points were awarded for this dual meet format, it did count for UTR Ratings. The match was organized between Cary Cohenour and Jaime Oncins, director at Monte Verde. Like Cary Cohenour, Oncins spent time along side Cary on the ITF Pro Circuit as a former professional tennis player from Brazil. Jaime represented his native country at the 1992 Summer Olympics in Barcelona, where he reached the quarterfinals before falling to Russia’s Andrei Cherkasov. The right-hander won two individual career pro titles.